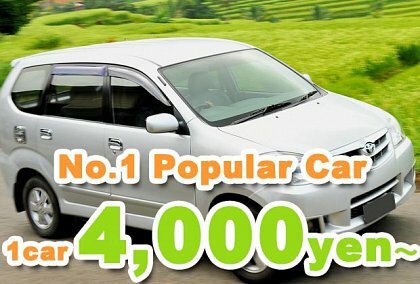 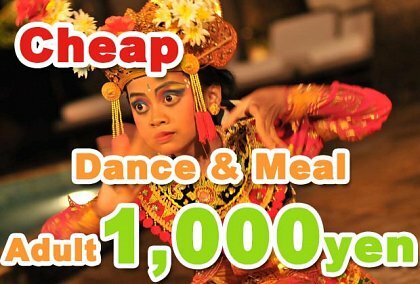 Bali Sightseeing Tour | Local Travel Agency "PT. 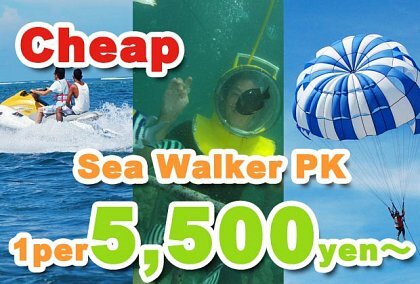 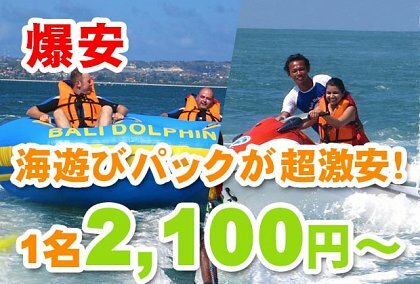 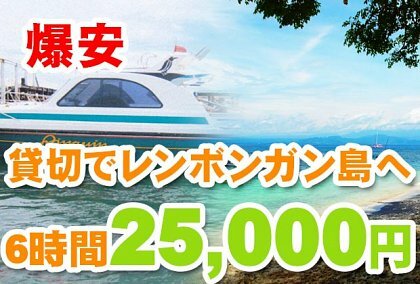 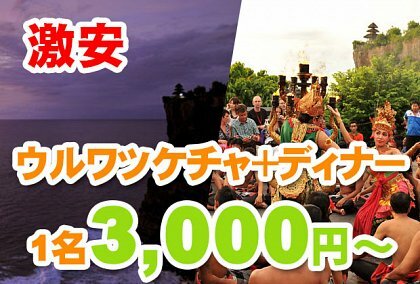 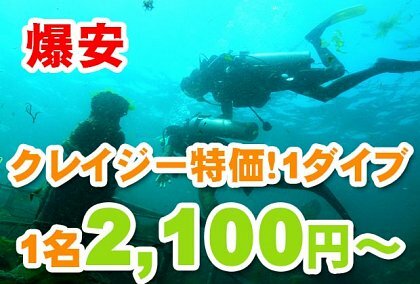 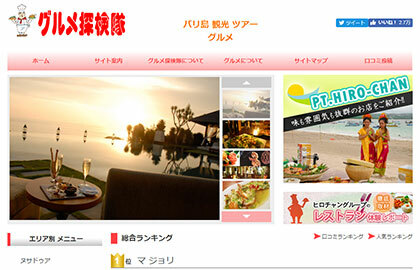 HIRO-Chan" is for your Bali trip! 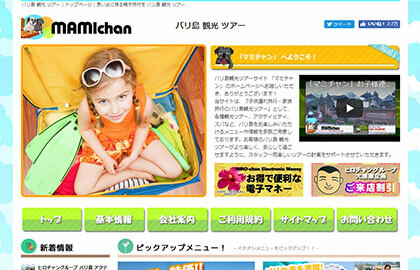 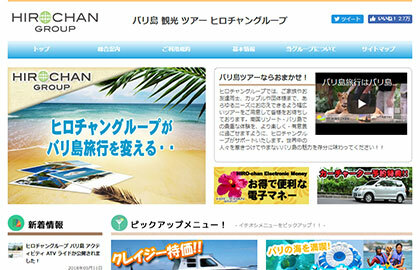 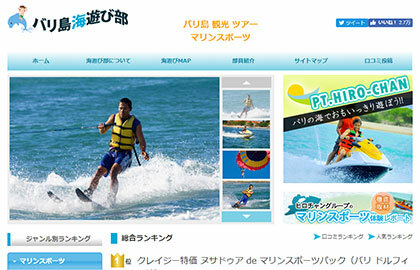 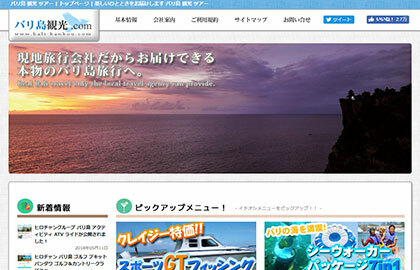 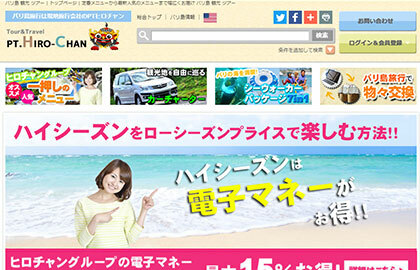 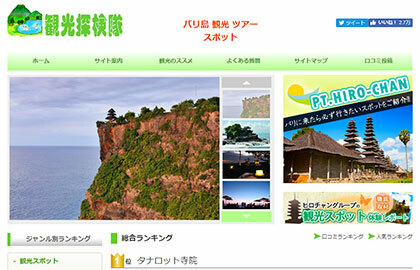 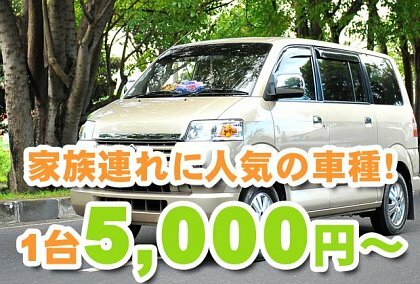 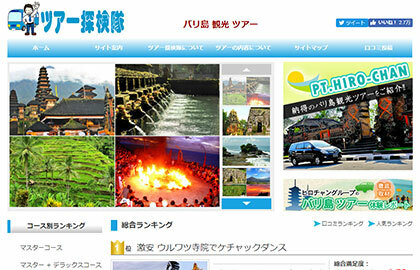 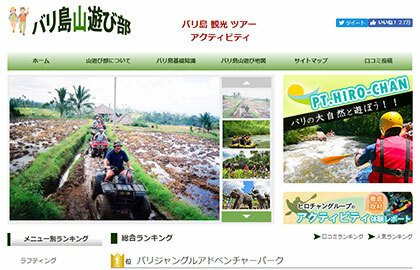 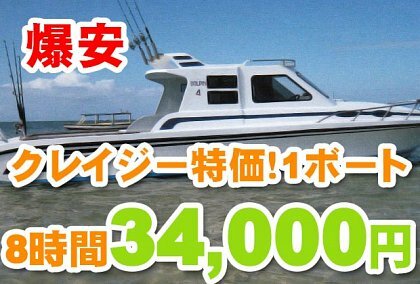 PT.HIRO-Chan is a local travel agency by Japanese and local staffs. 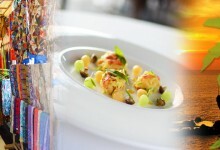 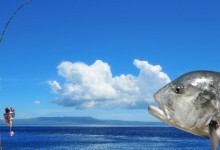 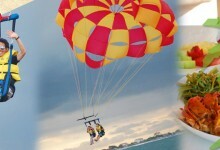 We are offering various menus for everyone to make their original style of the trip in Bali possible! 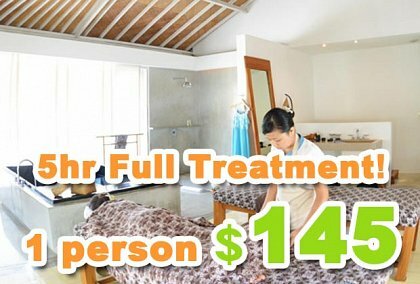 Please feel free to contact us for any question and request! 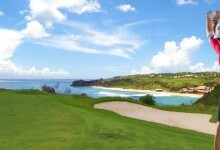 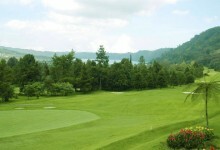 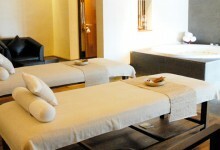 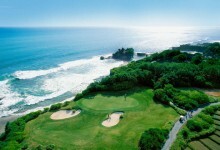 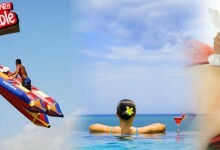 We are here to support your holiday in a world famous Asian resort, Bali. 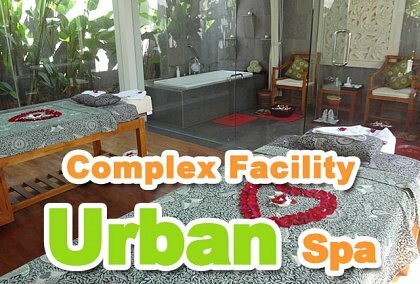 Let's enjoy make your time in Bali a lifetime moment.